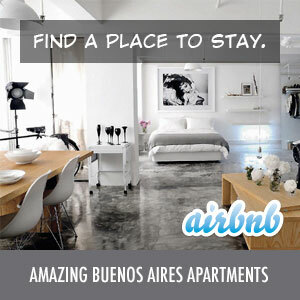 You are here: Home › Are More New Yorkers Planning a Move to Buenos Aires Now? Are More New Yorkers Planning a Move to Buenos Aires Now? With the recent turmoil in the financial markets including the collapse of Lehman Brothers and the federal bailout of AIG, will more wealthy New Yorkers look to move out of the city and head to Buenos Aires where the dollar is stronger? Luckily, Ms. Asher’s 16-year-old was able to get the nose job when the plastic surgeon did the procedure in his office rather than the hospital, saving them $2500. Let’s hope they don’t decide to move to Buenos Aires next to try and save some money. UPDATE (9.21.08): The Los Angeles Times just published a similar story today – Wall Street’s Pain is Acute for New Yorkers. And, New York Magazine has a similar article – How a Smaller Wall Street Will Affect the City.